Little boy driving a small bicycle on empty road. Road safety and health insurance theme. 4k00:13Beautiful teenage girl running on the road on sunny summer day.Aerial view:young beautiful girl running and listening to music with headphones.4K video,ultra HD. 4k00:18Girl running and twisting on country road autumn evening. Outdoors young girl full length panning. hd00:16mountain road in the Wasatch Mountains of Utah. Bicycle riding uphill around corner as cars and trucks go up and down road. Green forest mountains. 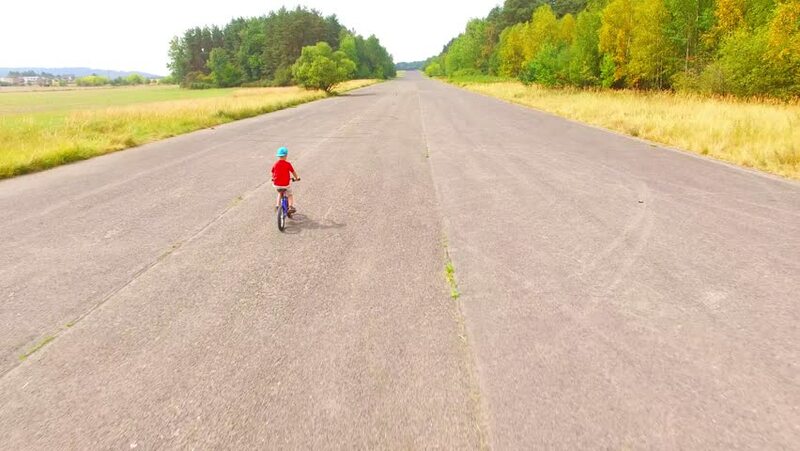 4k00:26Little boy driving a small bicycle on empty road. Road safety and health insurance theme.